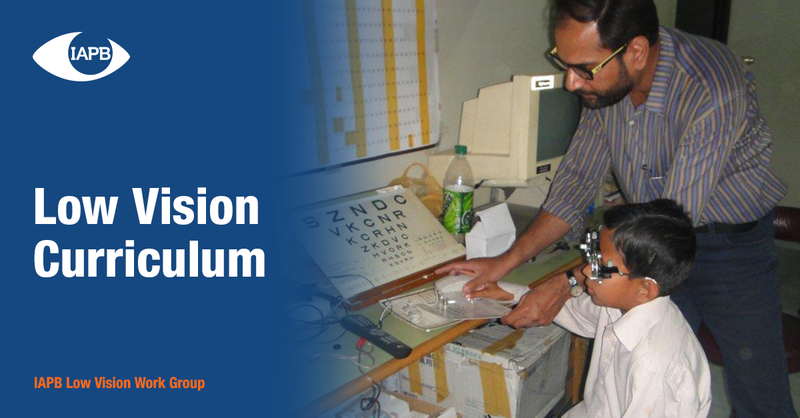 Globally, there are 80 million people with low vision who require support from competent low vision service providers. Such services are needed at all ages – in early childhood, at school, in the workplace and for everyday living. But low vision is a neglected area when it comes to service provision. Even in high income countries the services are patchy and can vary depending on where you live. 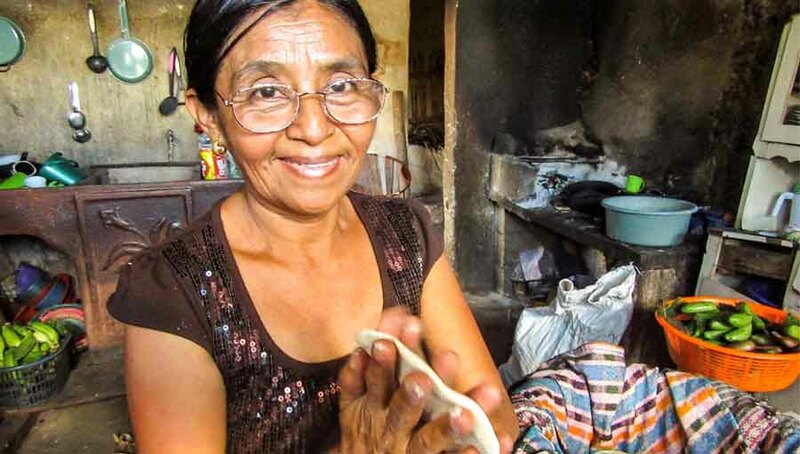 In many low-income countries the understanding of low vision amongst service providers is generally limited, with little accessibility for the majority of people needing them. Fortunately the old myth for a partially sighted person not to risk blindness by “straining their remaining sight” has been assigned to the bin. 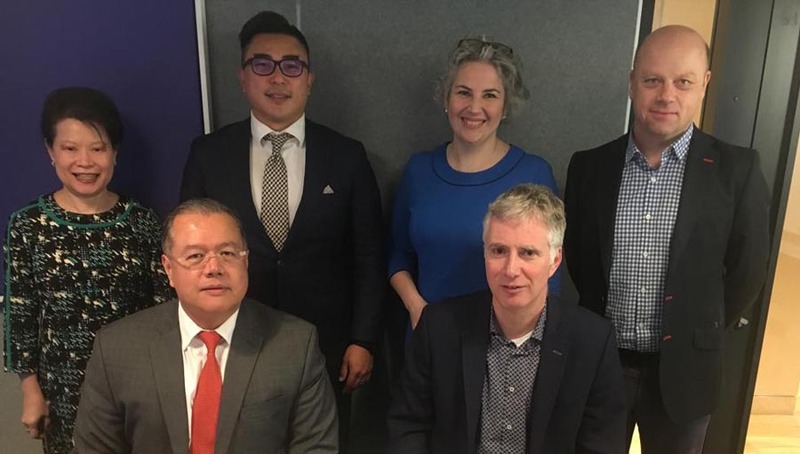 It is now accepted that helping people to make the best use of their remaining sight through these services is required and it is a right that should be realised for partially sighted people. 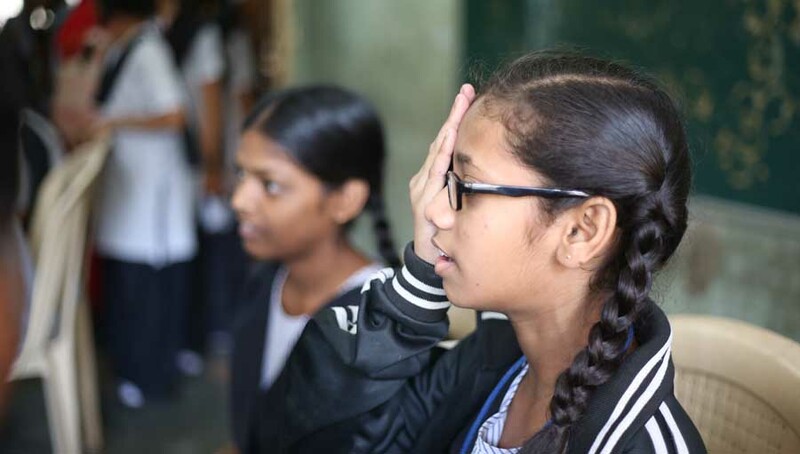 To help train ophthalmologists, optometrists, refractionists, teachers and rehabilitation workers the IAPB Low Vision work group have produced guidance on low vision curricula for each group. These can be found on the IAPB website along with other information on low vision. I must thank and applaud the work group for their leadership and commitment to produce these comprehensive curricula. The curricula are intended for inclusion in undergraduate courses or as postgraduate “stand alone” courses for the five different cadres. 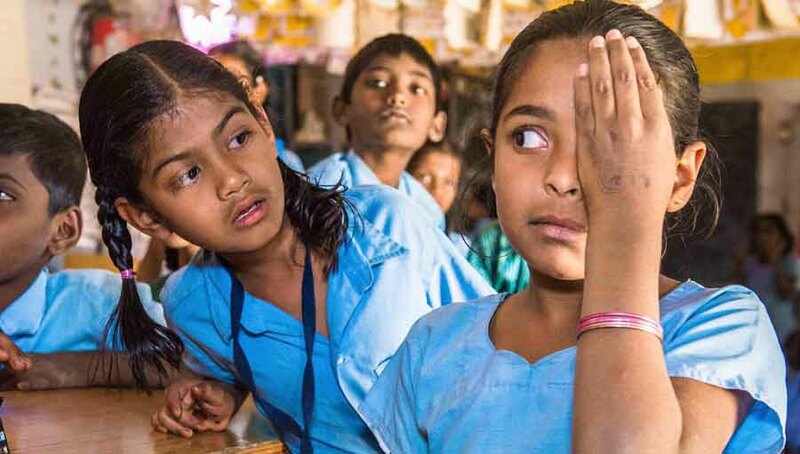 Anyone working to promote universal eye health needs to know about low vision – it should indeed be “Everyone’s Business”. What is the impact of low vision rehabilitation services on quality of life?